Collision Management Systems, based at the Caswell science park in Northants, has already provided consultancy to Heathrow – one of the world’s busiest airports. 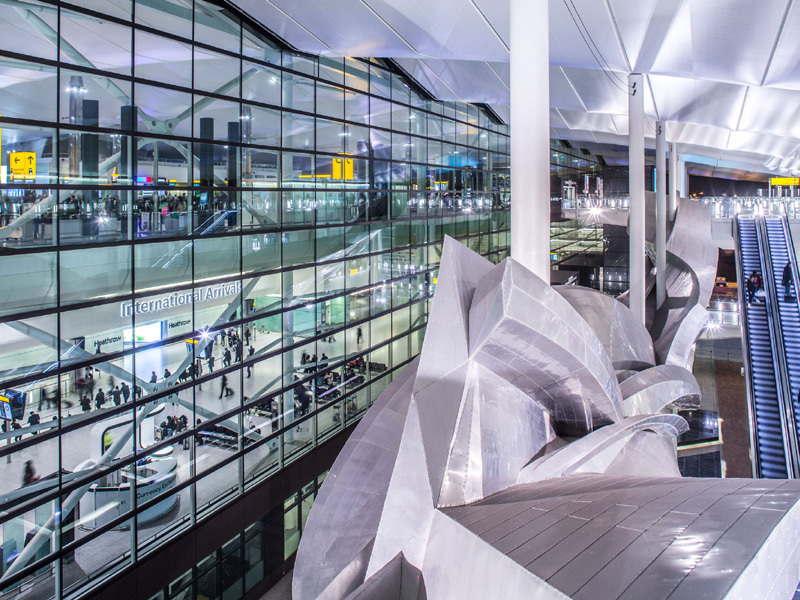 And said Heathrow’s Innovation Technologist Robin Gissing said: “We’re in the early stages of working with a cluster company on one of our wider business challenges at the moment, so the relationship with the cluster is already paying off through innovation partnership efforts. “However, Collision Management Systems have assisted us as we look to increase the number of dash-cams on more vehicles on site. Charles Smith, CEO of Collision Management Systems, said: “One of the hardest tasks for any young tech-business is opening up dialogue with potential customers and partners. There are many organisations you know you can help; all you need is an initial connection. 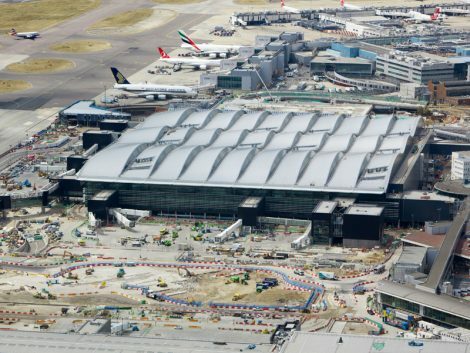 Meanwhile Robin has repeated his call for more Cluster companies to come forward as Heathrow looks to overcome a variety of technical and logistical challenges. He added: “For example at the moment we are focusing a lot on automation and job augmentation where ‘cobotics’ can make people’s work zones safer and easier. “There are lots of companies around Silverstone within the Cluster that are in automotive and/or emerging tech so the region is unique in that respect. These latest developments follow comments from Heathrow CEO John Holland-Kaye at February’s Oxford Major Programme Management Conference. There he explained that the airport’s innovation team receives “exciting input” from cutting edge start-ups and SMEs within the STC to solve specific business challenges.